He aha tērā tangi?! What’s that sound? 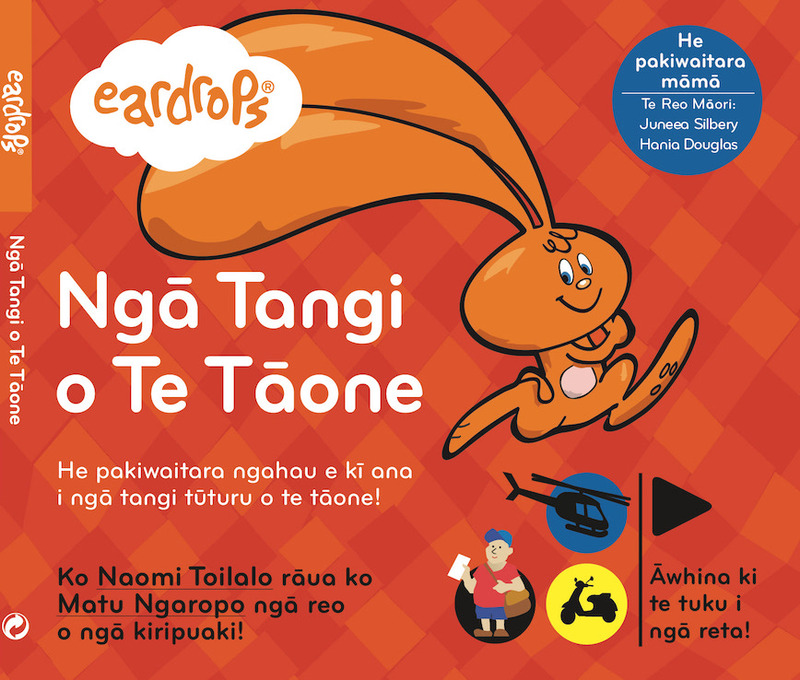 Proudly introducing the Eardrops Te Reo Māori series. These unique, New Zealand made audio stories are about a rāpeti called ‘Eardrop’ who loves to listen to sounds. The Eardrops stories feature music, laughter and everyday New Zealand sounds, recorded in top quality and woven gently into the captivating stories with young listeners in mind. Stories come with a booklet and map of the sounds so children can spot the shapes as they listen. Te Reo Māori translation was carried out by Juneea Silbery and Hania Douglas. 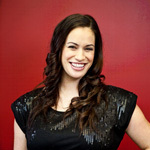 The wonderful voice artists speaking our Te Reo Māori are Naomi Toilalo, Ngawai Herewini, Matu Ngaropo and Whatanui Flavell. 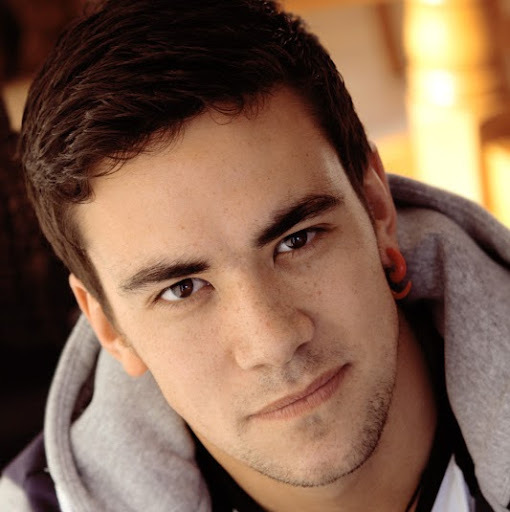 Our amazing Director was Casey Kaa. The Eardrops format was designed with a team of senior educators, with love and respect for our young children of Aotearoa. Eardrop rāpeti peg doll FREE with triple pack orders while stocks last. Hand crafted by Sarah McAlpine!